Immemorial: beyond memory, before record, time-honoured, past the reach of knowledge, tradition. To the time that they served, the memories that they made, and the friends and family that they’d lost. 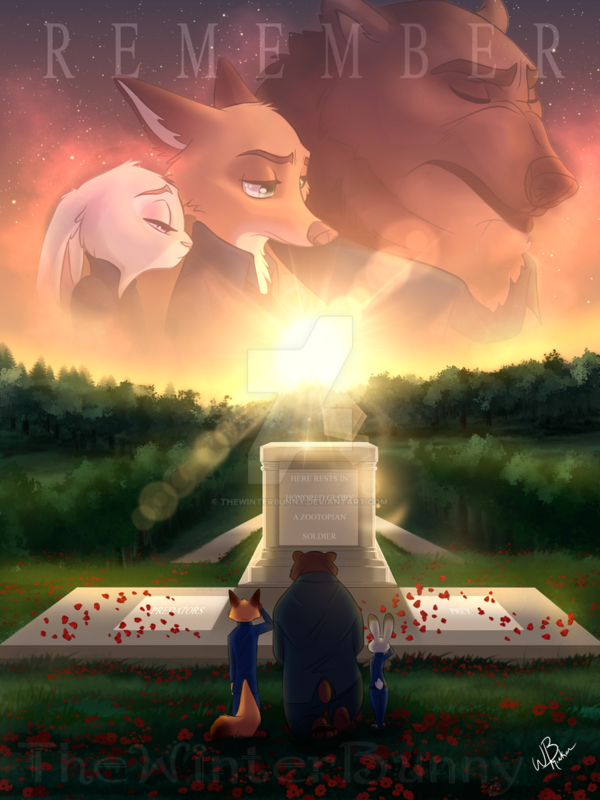 A Zootopia adaptation of this Memorial Day, and an insightful tribute in honour of those that have fallen. 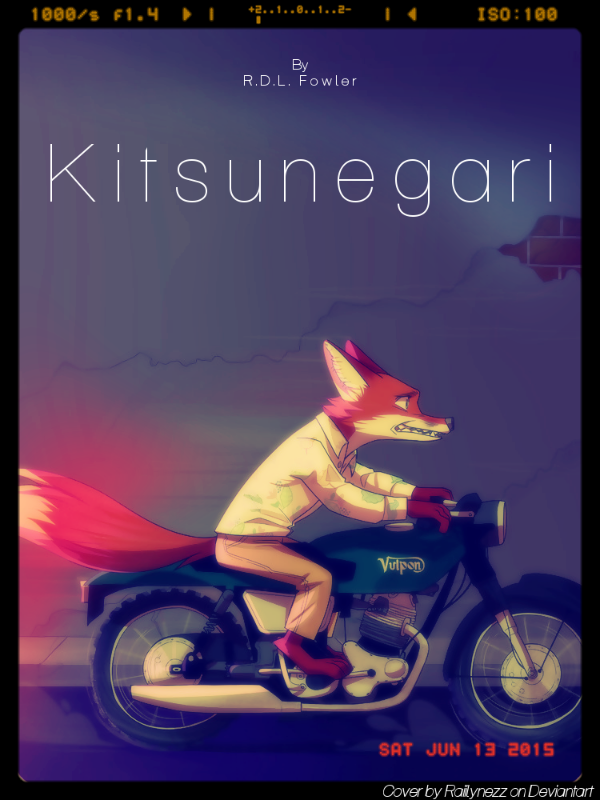 Additional Tags: Remember, honor, love.